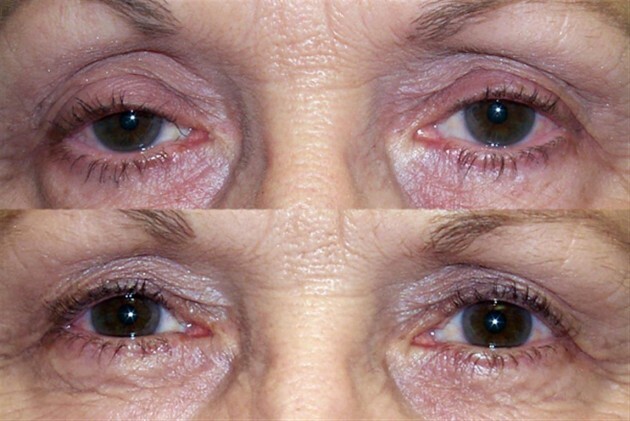 Ptosis occurs when the muscles that raise the eyelid (levator and Müller's muscles) are not strong enough to do so suitably. 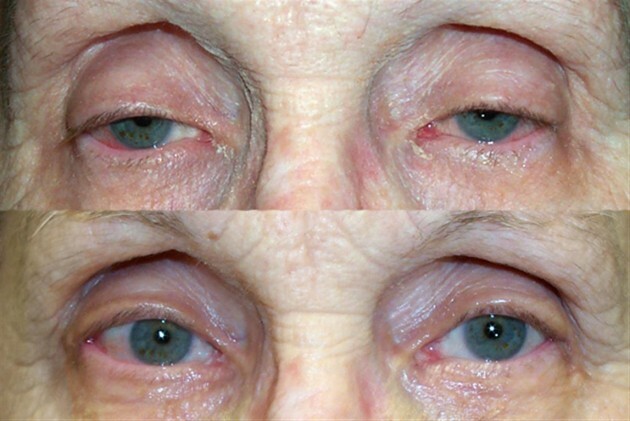 It can affect one eye or both eyes and occurs more frequently in the elderly, as muscles in the eyelids may possibly begin to deteriorate. 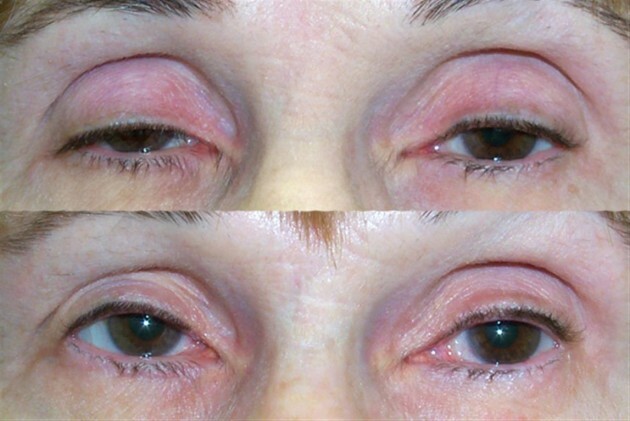 The drooping may possibly be worse after being awake longer, when the individual's muscles are tired. 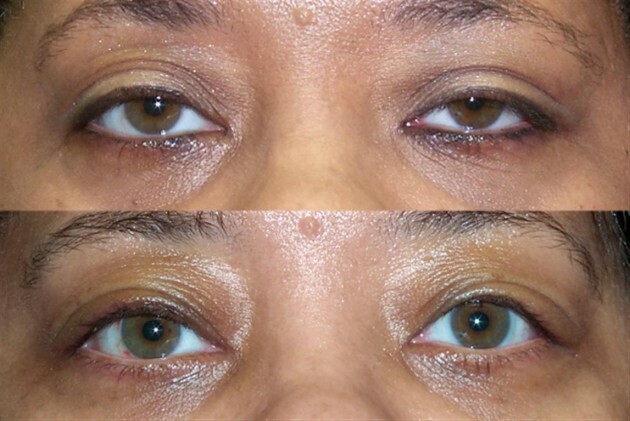 This is why it is especially important for this disorder to be treated in children at a young age, before it can interfere with vision development. 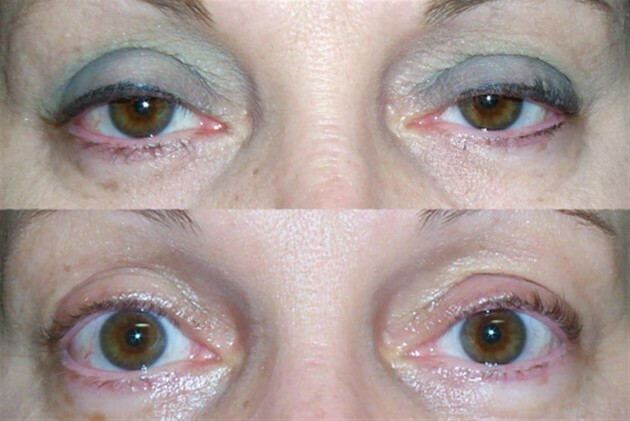 upper eyelid; it may possibly affect one or both eyes. 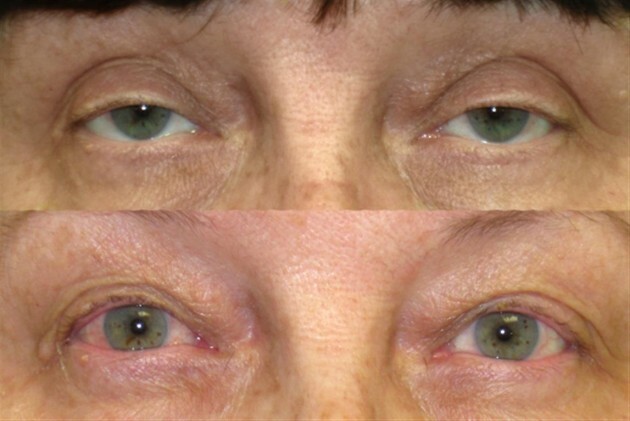 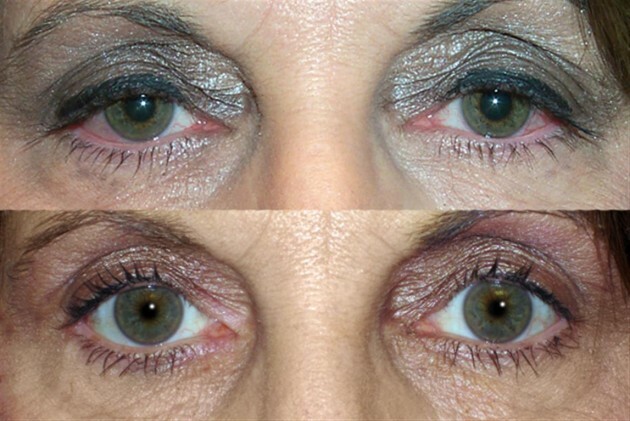 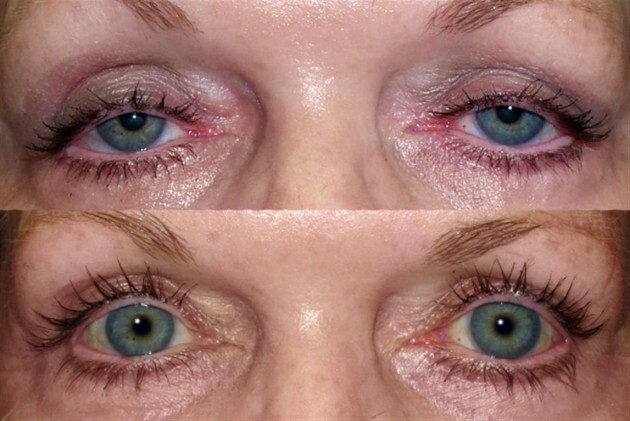 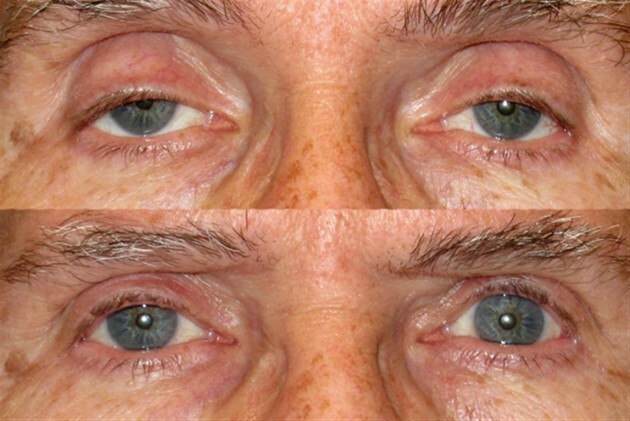 The other surgery of the upper eyelid addresses excess skin is repaired by blepharoplasty. 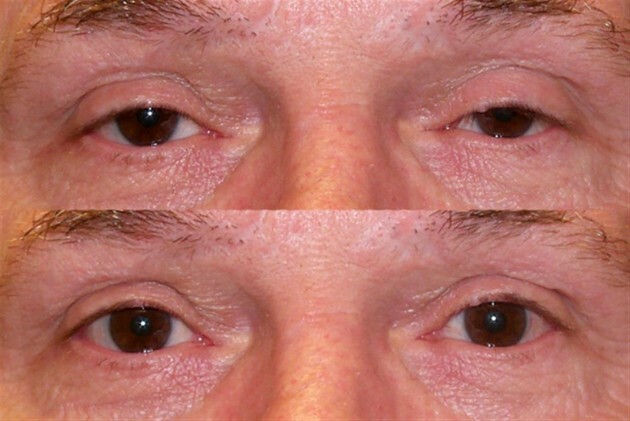 Ptosis occurs when the muscles that raise the eyelid (levator and Müller's muscles) are not strong enough to do so suitably. 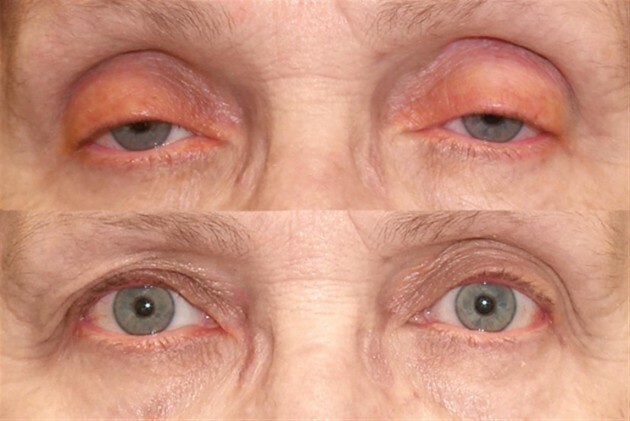 It can affect one eye or both eyes and occurs more frequently in the elderly, as muscles in the eyelids may possibly begin to deteriorate.